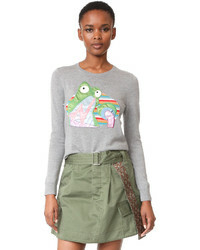 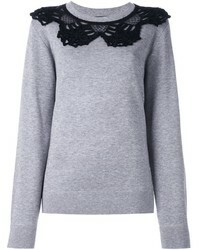 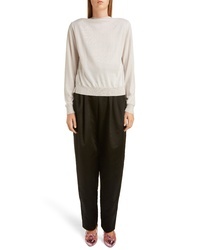 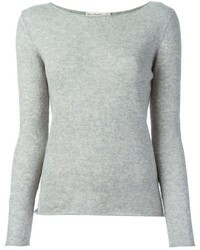 Marc Jacobs Bow Back Sweater $895 Free US shipping AND returns! 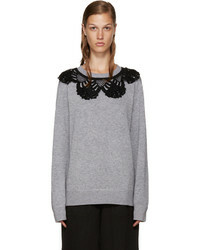 Marc Jacobs Crochet Collar Jumper $518 $862 Free US Shipping! 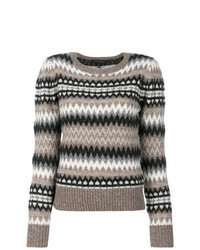 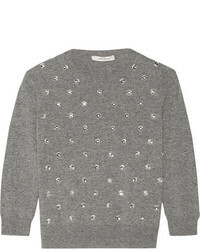 Marc Jacobs Fair Isle Puff Sleeve Sweater $335 $477 Free US Shipping!